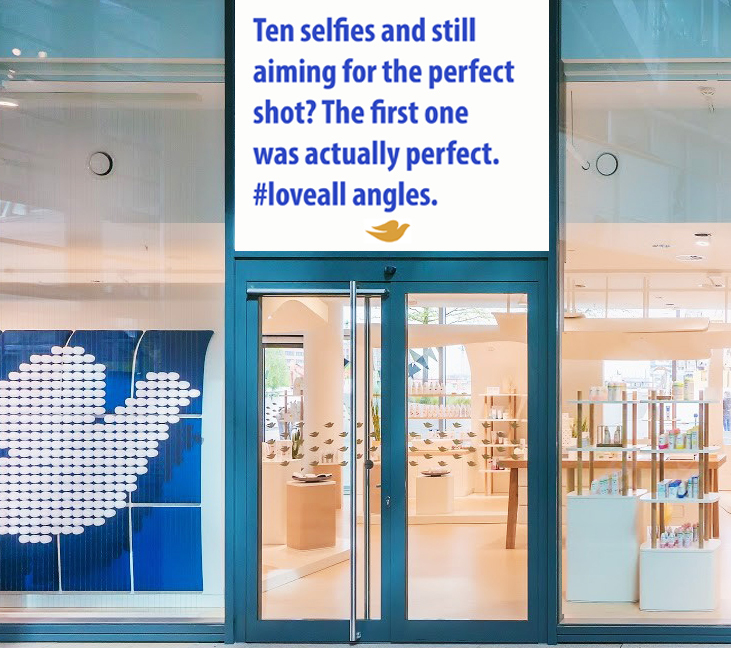 Studies have shown that most women take selfies from above the head in order to avoid unflattering angles. 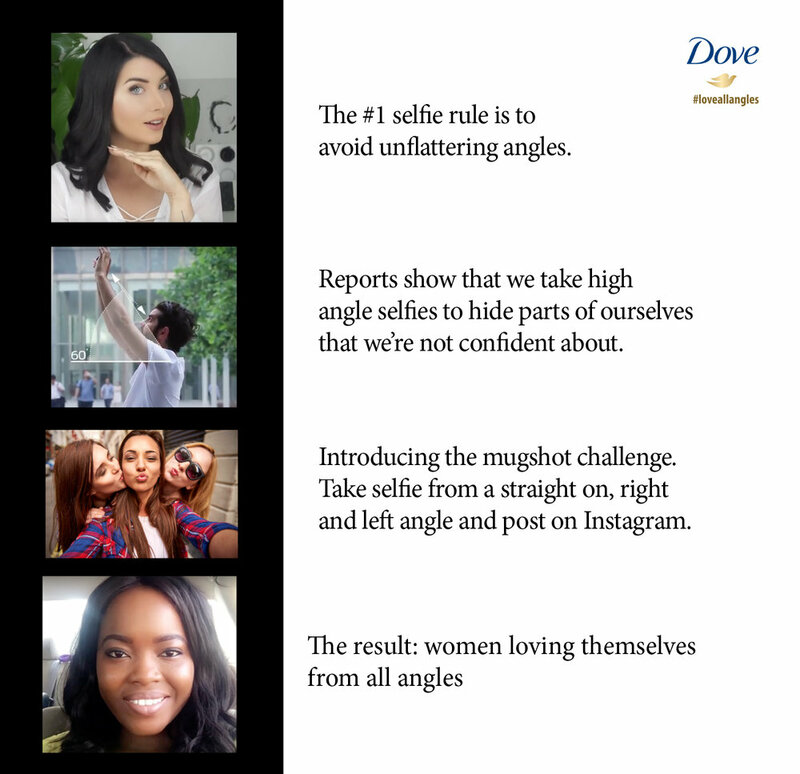 Dove is encouraging women to love all angles. Women who participated in the challenge will be featured on the Dove website.